Get in-depth practical knowledge in the cleaning business! This will help you improve your productivity and bring you faster, more efficient solutions with better results. Get immediate results by learning from a professional cleaning academy. Classes with us will include the business side of cleaning, such as Customer Service, expectations from Employers and Customers. Being prepared for a career in cleaning goes beyond learning how to clean. Get a 50% OFF for a second course enrollment! This course is designed to give the service staff the elementary knowledge and skill required for professional cleaning. The course teaches cleaning and maintenance, equipment, tools, accessories and products used for cleaning as well as procedure and techniques for cleaning. This course will give the service staff a solid foundation in Professional Cleaning. This course addresses the custodial and maintenance functions of a supervisor in the hygiene industry. Apart from the required technical skills expected of a cleaning supervisor, he should know how to achieve results through others. This is the major difference between this course and custodial maintenance course for service staff. 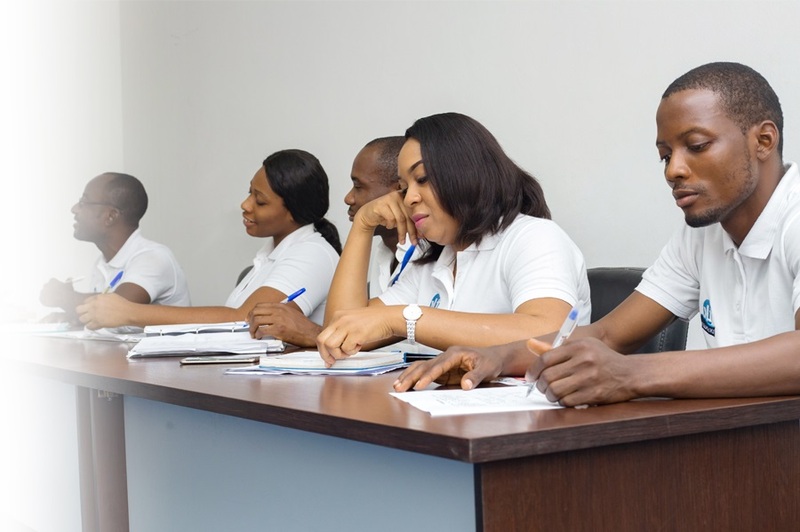 This entrepreneurship course teaches on a step-by step basis all that a potential operator of a cleaning company needs to know about starting, managing and growing of a cleaning company from a zero level. Those already operating in the industry and wish to grow their organizations to enviable positions are also encouraged to take the course. Participants will enjoy the benefit of developing a wide range of success skills in cleaning business and learning from the experience of well-trained experts in the industry. Managing Directors, General Managers, Entrepreneurs of Cleaning Companies.